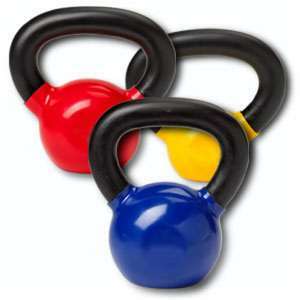 Physical exercise is proven to improve quality of life, health, sleep and the cardiovascular system. Two years ago I couldn't walk without a cane and was in constant hip, knee and other joint pain. Regular exercise has alleviated those symptoms. Have doubts? This picture is me at 48 years old (July 2012) with debilitating disorders such as Parkinson's, asthma and arthritis. 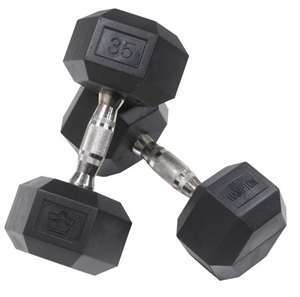 I lift weights. I dance. I do calisthenics, martial arts, Tai Chi and I run. And no, I was not athletically inclined in my youth. Even just 15 minutes of general calisthenics can vastly improve your health and life. 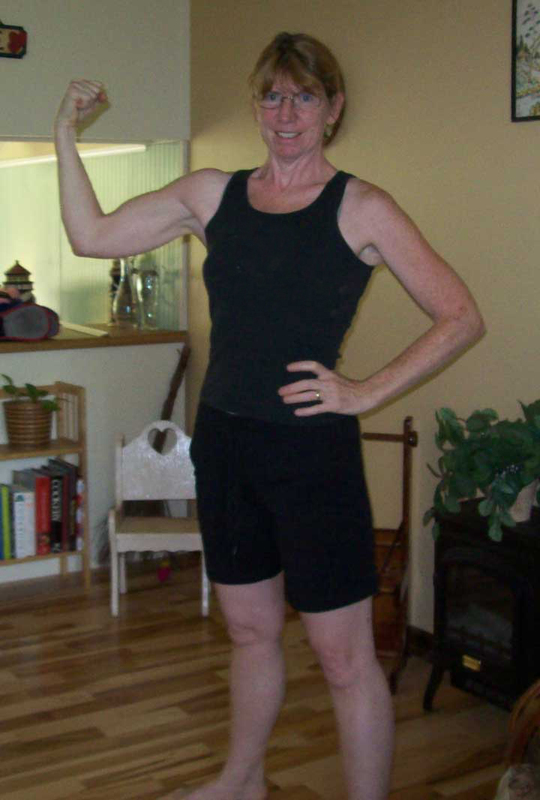 Truckers and Travelers: Many exercises can be done on the road at a rest area, right at or in your truck. My hubby carries a couple of pairs of dumbbells and an resistance tube, along with a roll-up exercise mat and a decent pair of cross trainers (shoes). 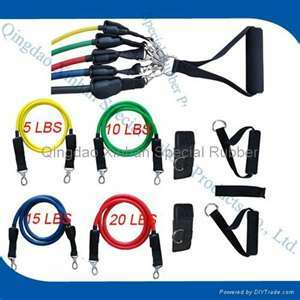 Other easy to travel with equipment include resistance straps (VPS below) and kettle bells. 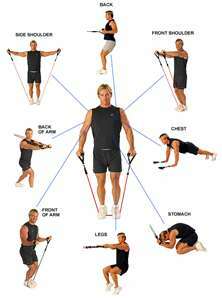 Examples of exercises to use with resistance tubes. There is an awesome one in the Atlanta area as well. Another awesome form of dance in the Atlanta area is Scottish Country Dancing.